Over the next several days, I wish to publish a series of essays on the page The War Within, accessible either via the menu above or via the individual links below. Over the past two years, I have thought long about a truth I have faced daily in my work as a psychiatrist treating combat veterans: while no one ever “Recovers” in some capitalized, all-encompassing, get-over-it way from combat experiences, some do “recover” in the small-R way much more readily–or better put, much more day-to-day reliably–than do others. Here I am not talking about the well-documented phenomenon of “post-deployment adjustment,” the weeks, even the few months following deployment in which combat veterans must learn to readjust to life back in the “real world,” with their families, friends, colleagues, whether that be on a military installation or, even more challengingly, in the community. Instead, I am talking about those combat veterans whose challenges persist well “longer than they should” (whatever that’s supposed to mean), who are haunted by their experiences long enough and hard enough so that they know–whether or not they seek treatment–that “this” is no longer a “phase” that they are going through. Many quite thoughtful individuals are trying to understand the “whys” of combat trauma/PTSD. I make no claim whatsoever that I have found the answer to any one of these “whys.” I do, though, wish to put forward a hypothesis, or better, a narrative that some veterans with whom I have worked have found helpful as they consider their own struggles with life after combat. The terms extrovert and introvert are not about sociability, as they are often colloquially considered to be. Both types of individuals can be quite social. Extroverts, however, get their energy from social experiences themselves, the more, the merrier. Introverts, in contrast, live out their energy in more intense one-on-one experiences, whether that “one-on-one” is with another person or with a “cause” or a “mission,” always after they have had at least some time to themselves to “pull themselves together” and “recharge.” Social interactions, in their broader sense, increase the emotional energy of the extrovert. In contrast, they use up–and therefore decrease the total, at-hand supply of–the emotional energy of the introvert, even when the introvert is participating in those interactions quite willingly and quite genuinely. 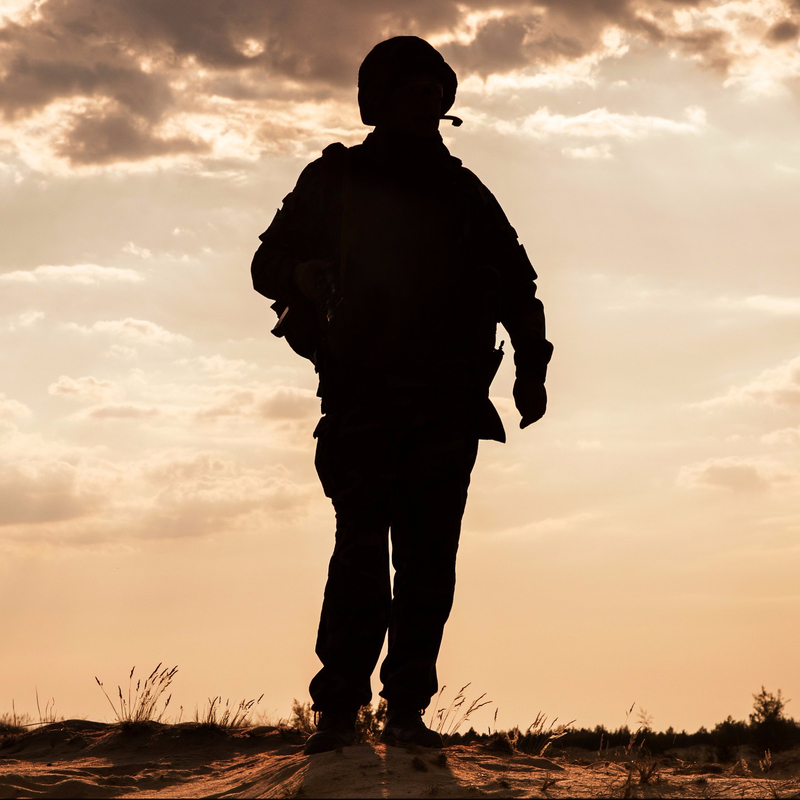 While I share these ideas, as always, for the benefit of professionals who are working with combat veterans, I am also sharing these ideas (even primarily so) for combat veterans themselves and for those who love them. Many of the individuals with whom I have shared these thoughts have found them quite helpful. I am curious to know if a broader audience might find them helpful as well, and I am eager to learn how I might improve (or even totally recast) these ideas in light of the experiences of others who are trying to make meaningful lives after combat. In that light, I welcome all comments, and I look forward to my growth.